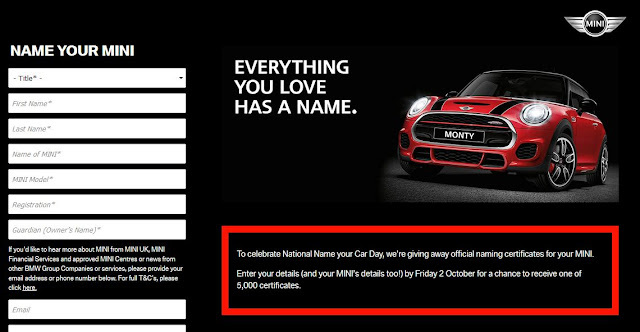 MINI is offering 5000 official 'Named' certificates to a selection of owners who sign up and fill in their details on the site. We all know how much MINI owners love personalising their cars, and an official MINI certificate is one of those things, that you just can't buy (yet). The National Highway Traffic Safety Administration has launched an investigation into BMW’s recall methods over concerns the company delayed announcing a recall of more than 30,000 Mini Coopers that failed side-impact performance tests.
. . . "I'm not sure who set the traditional size limits for what a MINI should be? 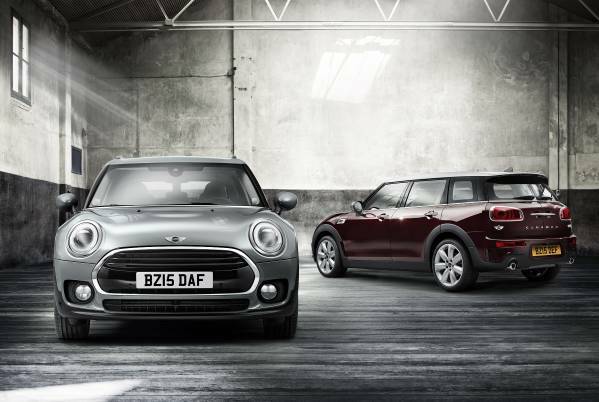 MINI doesn't have to mean small in size. There are brand lines set by traditionalists and historic customers, and I respect that, but at the same time the world moves on," said Sebastian Mackensen, the brand's senior vice president, in an interview with British magazine Autocar. Mackensen stressed that customers, not brand purists, will ultimately have a say in how big future MINIs will be. 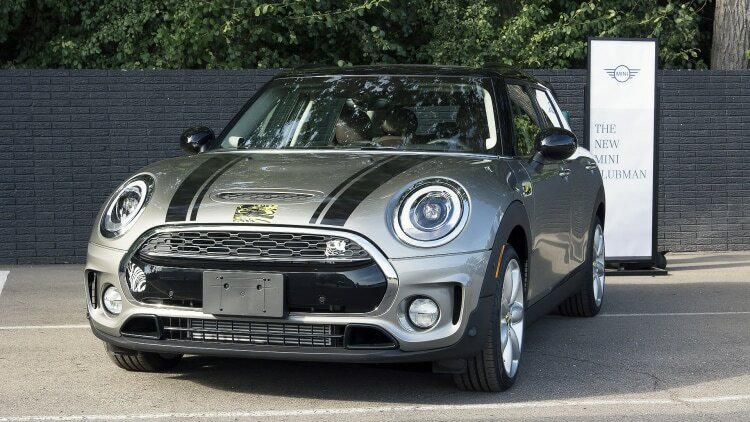 However, he also hinted that the car maker isn't currently planning on going much bigger than the new second-gen Clubman (pictured) that was introduced last week at the Frankfurt Motor Show. . . .
New York Daily News Announces "The Mighty MINI Returns!"
. . . the MINI JCW is clearly happiest on scenic, curving two-lane roads. A firm, but mannerly ride and unwavering on-center stability let us reach for high speeds in long straights while the aforementioned brakes scrubbed off speed steadily and effortlessly. The wild-eyed temperament of prior JCWs has been replaced by predictability and poise. 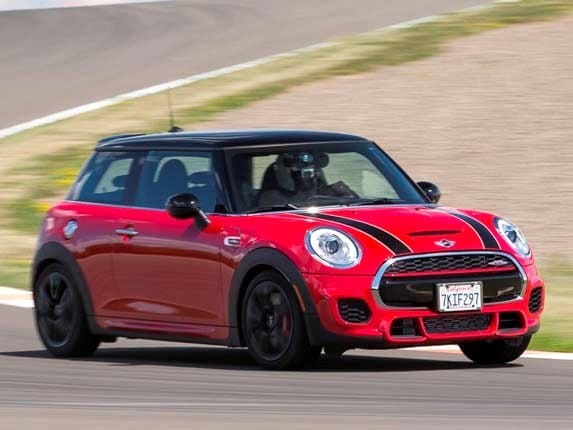 The 2015 Mini Cooper John Cooper Works represents the most powerful vehicle in the company's history and maintains the hatchback's reputation for lively handling. It's fun to drive and reasonably priced, making it worthy of consideration against some strong rivals. Here's What The New MINI Clubman Will Cost In The U.S.
“The premium quality and value of the new MINI Clubman will set the standard for the premium compact segment going forward,” said Patrick McKenna, Department Head, Product Planning & Events, MINI USA. “MINI defined the premium small car segment with the relaunch of the Hardtop back in 2002 and the new Clubman will help us redefine the notion of "premium" with nearly bespoke levels of customization." The Clubman will go on sale in January 2016 at MINI dealers across the U.S. Customers looking to build or pre-order a new MINI Clubman can use the configurator now available at MINIUSA.com or visit their local MINI dealer. "rear-engine Cooper 500 won Britain’s first post-war race on July 13, 1947 . . ."
. . . Even though BMW has never confirmed a hybrid Countryman, the assumption has always been that the next-gen F60 MINI SUV will use the same plug-in hybrid as seen in recent BMW cars. We believe the new Countryman will be powered by the same drivetrain found in the BMW 2 Series Active Tourer . . . . The Clubman will get BMW’s 8-speed automatic transmission as an option in the Clubman S, which was noticeably missing from the newest Hardtop. The Clubman will also get Dynamic Damper Control as an option, lifted from the Cooper S Hardtop. According to the automaker, the Clubman will sport 17.5 cubes of room in the rear cargo area, increasing to 47.9 cubes with the rear seats folded down. The bar between the split opening rear doors has also shrunk, which should increase rear visibility in the minivan Clubman. The rear tail lamps are much larger and affixed to the symmetrical rear doors this time around. . . .
autoevolution Calls 2015 MINI JCW An "Emotional Buy"
Overall, the new JCW should be a blast to drive if we’re to believe Nathan, the man behind its wheel in the video below. However, its price tag and niche positioning do make it an emotional buy, as all JCWs have always been. This is that one car that allows you to have fun at lower speeds, without being afraid of its might. The new Clubman also offers features that appear in a Mini for the first time. 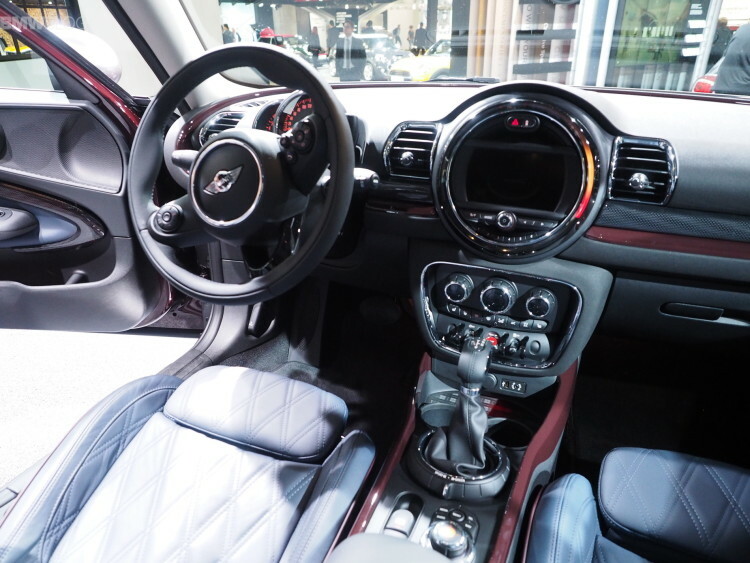 These include the electric parking brake, eight-speed Steptronic gearbox – available as an option depending on the model - electrical seat adjustment and the option of Mini ‘Yours’ interior styles with backlit door bezels. The Mni ‘excitement package’, standard on all UK models, comprises of LED interior and ambient lighting as well as a projection of the Mini logo onto the ground from the exterior mirror on the driver's side when the car is opened and closed. Another new feature that is unique within the competitive field is the ‘comfort access’ option including hands-free opening of the split doors at the rear. . . .
Macaul Neenan provides step by step instructions at MiniMania. Therefore, you really need not worry about the MINI Cooper. BMW managed to keep its essence alive and even with this new engine things are still fun, we dare say even better. Taken at the 2015 Frankfurt Motor Show by Australia's CarAdvice. Driver now has 3 seconds to release the brake and… LAUNCH! Here is the video from Motorsport Magazine, a discussion of which can be found at autoevolution. And the winner is . . . . 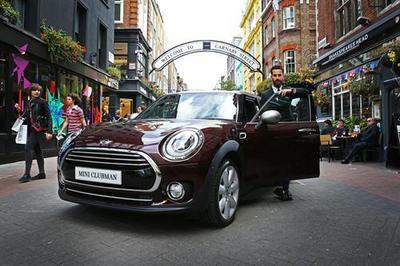 The Auto Channel reports on September 17, 2015, MINI unveiled in a UK premiere, as part of the GQ Style Night out, the new MINI Clubman on London's Carnaby Street. 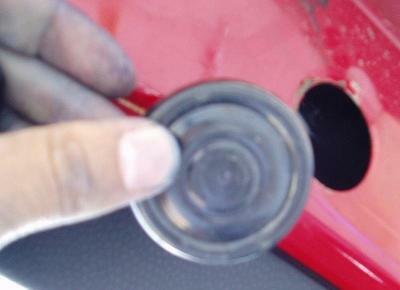 1141 rpm * 2.74 * 4.167 = 13025 RPM engine speed, not accounting for any clutch slippage. Poor little guy. Probably kept up for a mile or so. BMW Blog provides photos and commentary on the 2016 MINI Clubman displayed at the 2015 Frankfurt Motor Show. Sports Car Illustrated provides a preview of the MINI John Cooper Works Team at the next-to-last Continental Tire SportsCar Challenge race for 2015 at Austin, TX's new track called the "Circuit Of The Americas" scheduled to take place on September 18, 2015. ... The latest incarnation of this iconic performance model is the most powerful, best-performing and arguably best-looking version ever created -- not to mention being the most technically advanced. Building off the BMW-penned UKL platform that also underpins the new Cooper/Cooper S, the JCW model puts a sharper focus on every aspect of driving dynamics, starting with its BMW-sourced 2.0-liter TwinPower Turbo 4-cylinder engine. . . . This wonderful MINI Clubman Estate next to me gives you a good idea which MINI will be the star today. Today we will be focusing on the new MINI Clubman. But that’s not all! I’m sure you already noticed our stand’s new colours. The reason: The presentation of the new MINI Clubman also marks the next phase in our brand development. What does that mean exactly? Introducing the brand to completely new ideas and business areas. And, as you can already see here, we are refining the brand’s image. We will continue to inspire our fans and turn new customers into MINI fans. The new MINI Clubman I am about to present embodies the change process at MINI like no other model. 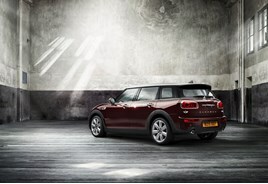 Ladies and Gentlemen, here it is, the new MINI Clubman! I am also delighted to welcome the head of our MINI brand, Sebastian Mackensen. A brand-new car and a new brand identity – there’s a lot going on at MINI currently! Why the big change? Thank you. I would also like to wish everyone a warm welcome! MINI sets trends in the industry and has always had a perfect feel for the times. The brand’s unconventional approaches traditionally attracted people with a high level of individuality and creativity. Of course, these are the people we want MINI to appeal to in the future. Because of that, we never stand still – and we always evolve with our customers. And that is exactly why we are taking the next step with MINI right now. What does the realignment of the brand entail? The new brand identity looks at our customers’ living environment today and interprets it in typical MINI fashion. It was the same with the brand relaunch in 2001. Back then, it was all about fast consumption. Everyone wanted to get a head start on the new millennium and break with convention. MINI captured this perfectly. But times change. Today, it’s more about the purpose of things, about relevance. People are more focused on the essential. That is why we decided on a bright, clear, purist appearance for MINI. But we don’t just have a new brand identity, we also have a brand-new Clubman. The highest level of driving comfort – GoKart feeling included. Unrestricted road capability – for longer distances, in particular. A surprising amount of space and therefore maximum versatility. And, naturally, a large number of new technical features and functions. The new MINI Clubman is much more than just a successor. It has grown up and we have added a new door concept: The new Clubman has four doors – two on each side – and five full-sized seats. But the distinctive silhouette and characteristic rear split-doors remain the same. There is plenty of room in the luggage area, with between 360 and 1250 litres of space. The Clubman’s interior will redefine premium in its segment: with high-quality materials and finishes and a wide range of optional extras. There are practically no limits to individualisation – from fabric to leather, high-gloss to matt, extroverted to classic. Four different engines with the latest MINI TwinPower Turbo technology will be available for the market launch of the Clubman. A completely new development is the four-cylinder diesel in the MINI Cooper D Clubman – with 150 horsepower and a combined-cycle fuel consumption of only 4.1 litres diesel per 100 kilometres. The top-of-the-range model is the MINI Cooper S Clubman. 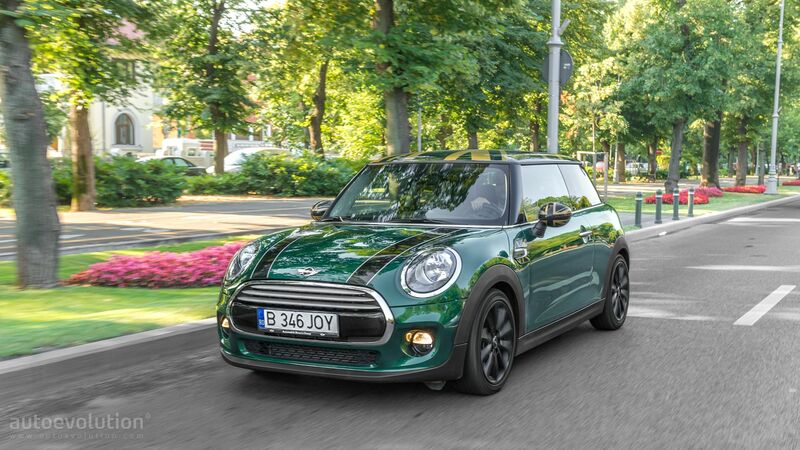 It delivers signature MINI driving fun with 192 horsepower from four cylinders. The eight-speed Steptronic transmission is also new. 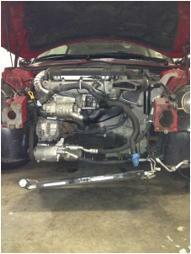 It is the perfect fit for the Clubman’s characteristic MINI chassis. The list of optional features for the Clubman is long. You can see a few of them here. The MINI Clubman leaves nothing to be desired. The Clubman is immediately recognisable as a typical MINI. At the same time, it interprets the MINI design language in a totally new and different way. For me, the Clubman is one of the most beautiful, most emotionally-powerful cars around. 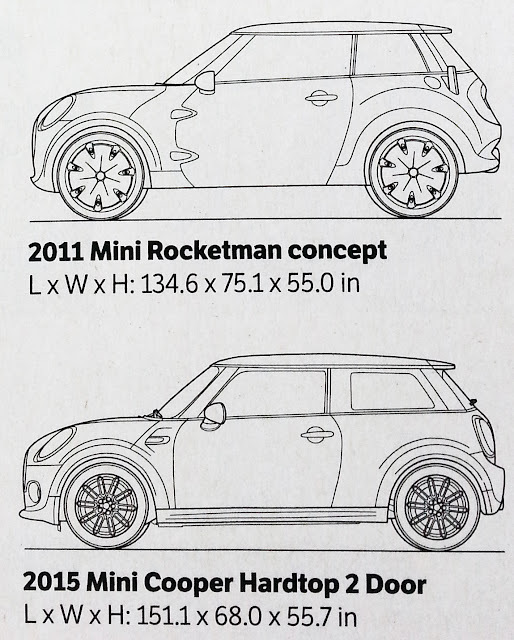 As I mentioned at the beginning, MINI takes a multi-faceted approach to the future. The brand is operating from a position of strength. Europe, North America and many Asian markets are performing very well, with strong double-digit growth. In the first eight months of the year, we have delivered almost 212,000 MINIs to customers worldwide – an increase of more than 20 per cent over the previous year. That is the most MINIs ever sold in this period and we are well on our way to a new all-time high in sales this year. MINI thrives on unconventional new ideas. We are also setting trends in other areas – for example, in the sharing economy. Young people, in particular, love the idea of collaborative usage. For this reason, we will be strengthening ties between MINI and the car-sharing service, DriveNow. MINI will be the first automotive brand worldwide to allow car owners to integrate their vehicle into a car-sharing fleet: The owner then receives payment for the time their car is in use. If you take this idea further, it would also be possible for MINI drivers to make their car available to a defined group of, say, family or friends via an app and without a key. But that may still be a long way off, of course. 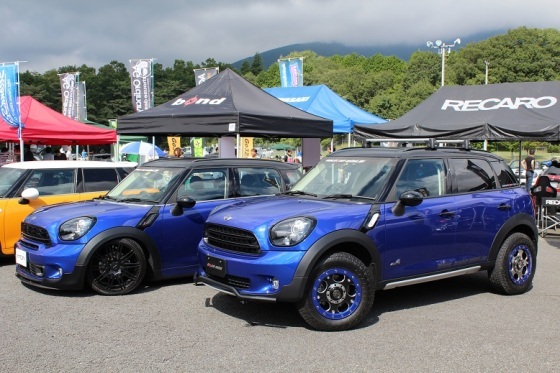 To develop these kinds of innovative ideas for customers, MINI will take a more active role in the start-up scene. We will be offering a programme where company founders can refine and implement their business ideas. The first start-up accelerator will be launched later this year in the United States, with further locations planned for China and Europe. As you can see, MINI will continue to set trends and shape the spirit of the times. I am certainly looking forward to the future with this fantastic brand! Thank you for listening. I hope you enjoy your time at the Frankfurt Motor Show and have lots of fun with MINI!
. 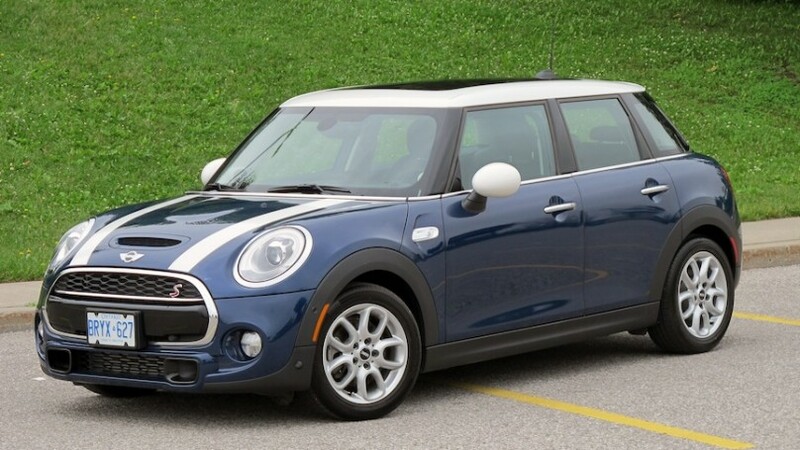 . . Realistically, if you’re buying a Mini Countryman you probably don’t need the ALL4 AWD system, so your smart money is on a Cooper S, which comes with a lot of options standard and is the best looking of the bunch. . . .
. . . . This is not a perfect car mind you. The runflats continue to be unfortunate and the size of that nose (dictated by EU governments or not) is a little more pronounced than some of us would like. But there is so much to love about the 2016 MINI JCW. The combination of performance, feedback and daily livability makes it simply the best MINI has created to date. For those wondering if the $30,600 base price is worth it, just look at what it replaces. This new JCW offers 20 hp for $500 extra. Plus new technology, safety equipment, and improvements mentioned here. We believe the real competition is the MINI Cooper S itself. Costing $6,500 less the current Cooper S is an outstanding feat in almost every aspect. Yet the new JCW makes the case for itself the second you hear the engine fire up, depress the clutch and move away. It immediately feels special without feeling tiring. This is a car that brings a new level of total performance to the MINI brand while not eschewing an ounce of the technologies or refinement we’ve come to expect in modern cars. . . .
. . . the MINI Clinic syringe pen complete with fake blood. The plunger extends the pen’s ballpoint tip. The pen comes from Frankfurt, Germany and dates from mid-2009. 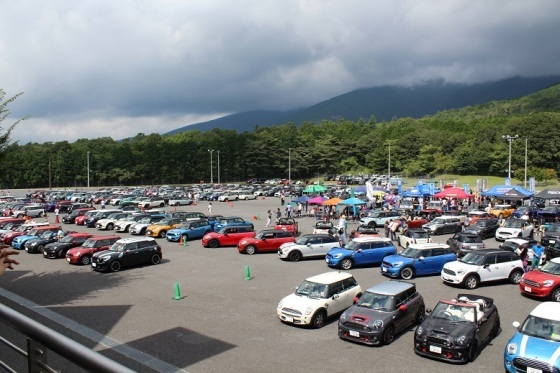 Bond MINI Diary has a gallery of the vehicles and festivities from this Japanese MINI Cooper gathering. While taking in a sports car race at Connecticut’s esteemed Lime Rock circuit recently, I spotted a fan wearing a T-shirt with this on the front: “Unique cars need unique drivers.” That perfectly describes how the Mini John Cooper Works should be viewed. The JCW name, steeped in racing history, is attached to a car equal to it, one that caters to only the most dedicated of the larger Mini faithful (JCW sales account for only a few per cent of the brand’s total). 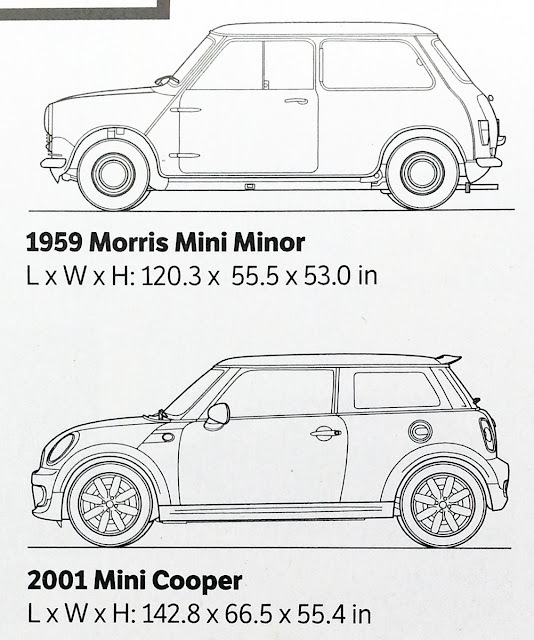 Mini USA's product planning manager, Patrick McKenna, walked us through both the interior and exterior changes for the brand's newest model. As McKenna tells it, the BMW-owned company has gone to great lengths to make the Clubman more than just a long-wheelbase car with barn doors. There are changes both inside and out that not only serve to better distinguish this new model from the brand's other five-doors, but from anything else in Mini's lineup. 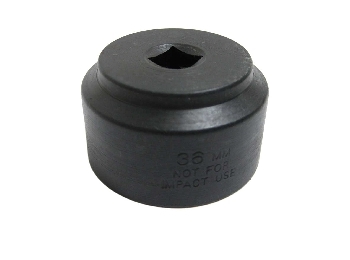 MiniMania provides step by step instructions with tips and hints. Anything here you didn't know?
. . . Deep inside the halls at BMW engineers are testing carbon fiber components (and more specifically a lightweight hood) for future MINIs. . . .
BMW is also working on "CF body panels, wheels, steering wheels, suspension components and even seat frames." - Firmer ride and damping; lack of steering feedback; lacks a premium feel inside; modest outright grip; not as focused as the old Mini GP; brash cabin styling can be polarising. Driving a Mini makes you more anxious than when you watch a horror film or jump out of a plane. That's the verdict of a new 'scientific' study that has been sponsored by... Umm... Mini. . . .
MINI has teamed up with Channel Islands Surfboards, the most acclaimed and premium surfboard manufacturer in the world, to develop a surfboard which “surfs like a MINI”. The board, called “THE MINI” reflects MINI’s best attributes and has been shaped from scratch to cut through waves at speed with its short and sporty design. The development and design team included Christopher Weil, Head of Exterior Design at MINI, and US Open surfing Champion Kalani Robb. “To create this feeling of agility and speed, we’ve developed a board with a little extra tail volume. The board’s wider outline and low rocker really make it fly” explains Robb. True to the nature of the MINI brand, surfers can customise their surfboard by choosing from almost any combination of stylish colours and schemes; from Chili Red to black rally stripes. To celebrate the launch of “THE MINI” surfboard, MINI UK is partnering with British surf school Croyde Surf Academy. Based in North Devon the surf school teaches children and adults of all ages how to surf out of its trademark big blue bus looking over Croyde Bay. “THE MINI” is available now from selected outlets and the Channel Islands online shop with prices starting at £580.
. . . If you used MINI Space, the creative space for MINI Cooper owners around the world set up by MINI, you can download your portfolio but it will be gone after September 30, 2015. . . .
Krzysztof Holowczyc is the ‘Baja Poland King’! He won his home event for the fifth and arguably last time as he announced his retirement from cross-country rallying, today. 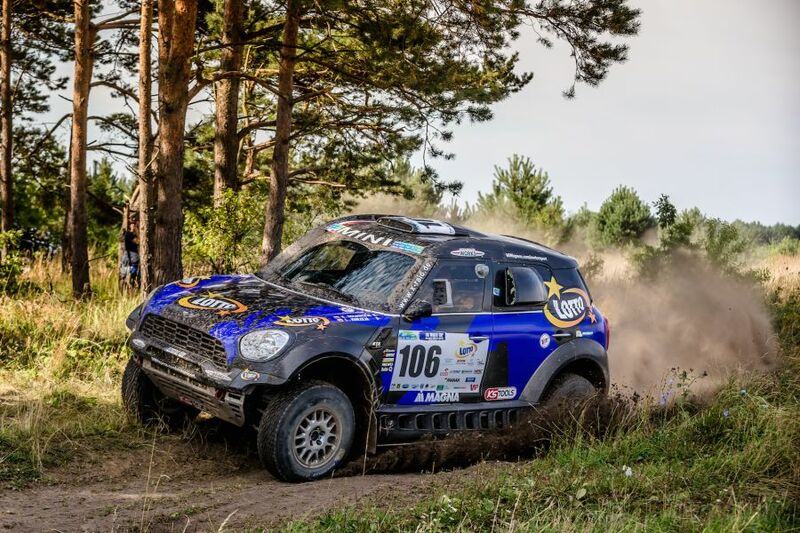 In his career, Holowczyc celebrated numerous successes with the MINI ALL4 Racing, such as finishing third in this year’s Dakar Rally, representing be best Dakar result of a Polish competitor in the car category. Two years ago, he secured the FIA Cross Country Rally World Cup title – and also did so at the wheel of a MINI All4 Racing. Nasser Al-Attiyah and Mathieu Baumel finished second behind Holowcyz to extend their lead in the FIA Cross Country Rally World Cup standings.. On Saturday, he lost several minutes due to a damaged tyre. “I focused on scoring World Cup points,” Al-Attiyah said later. Winning the World Cup is far more important for me than securing the win in the Baja Poland. In addition, Krzysztof was extremely fast, here.” . . . .
As the accompanying chart reprinted at autospies suggests, in August 2015 MINI Sales were up 2.1% over sales in August 2014, but, the brand is up 7.3% this year over last year to date. Looking at the numbers the new 4 Door hardtop is killing it, making up for significant lost and stagnant sales in the model lineup. The three-door Mini JCW is the fastest Mini you can buy for now, but it's not the best Mini in the range.